The ONLY Contour, Highlight, Powder, Concealer, Foundation Touch-Up Option needed! The BEST Contour, Highlight & Touch-Up Option! 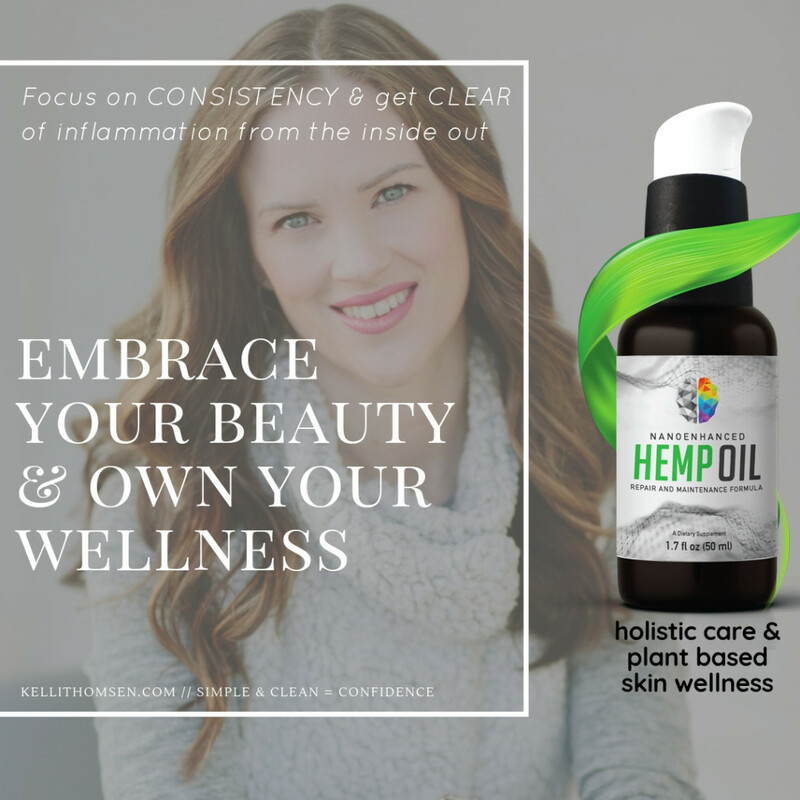 I can't hold my excitement back any longer - It's vegan, paraben-free & cruelty free, so I can put it on my sensitive skin and not stress about a reaction. So what better way to share the love I've found for this palette than with an INCREDIBLE DEAL you won't want to pass up! 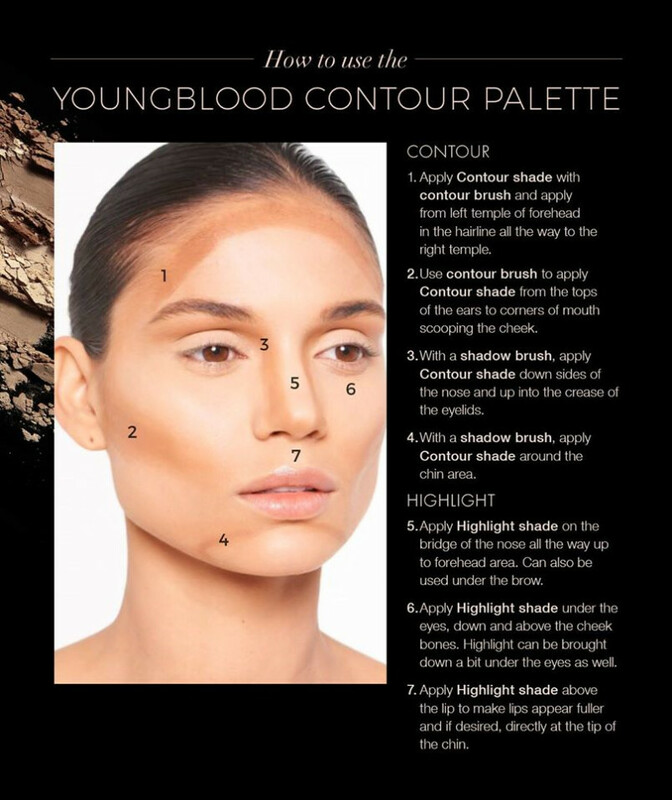 and receive a FREE Youngblood Contour Brush (Retail $24) made of goat hair; angled for precise placement of loose or pressed product when highlighting, contouring and applying blush. 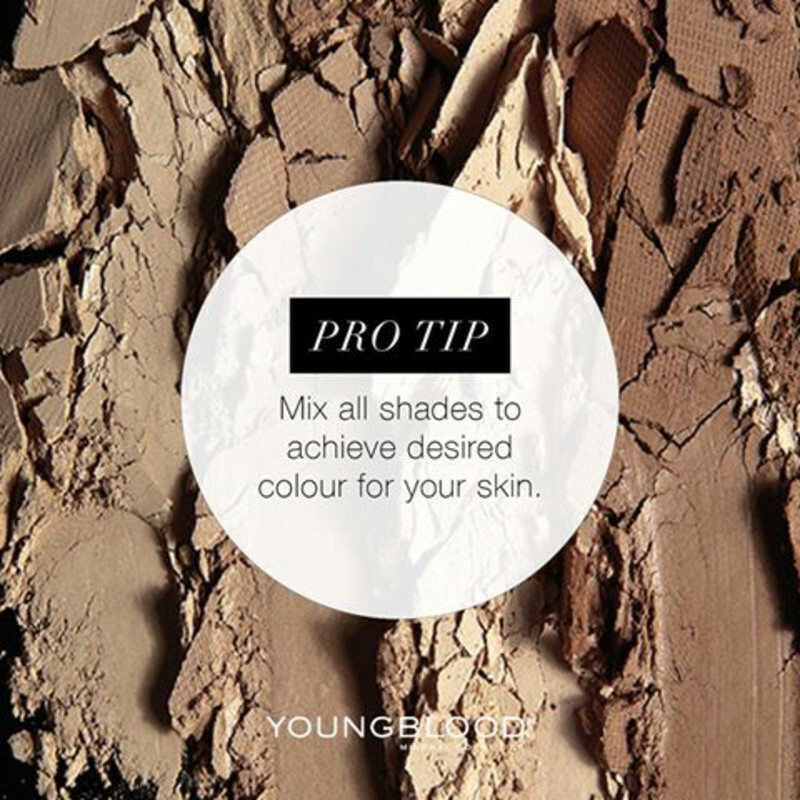 PRO TIP: Don’t be confined to using the six shades separately. What I have been loving, is experimenting with mixing two colors and blending them together to get the perfect color that suits the different skin tones on my face. "When I run my finger across the pan, I pick up a smooth, dewy swatch of color with no fallout or chalkiness"